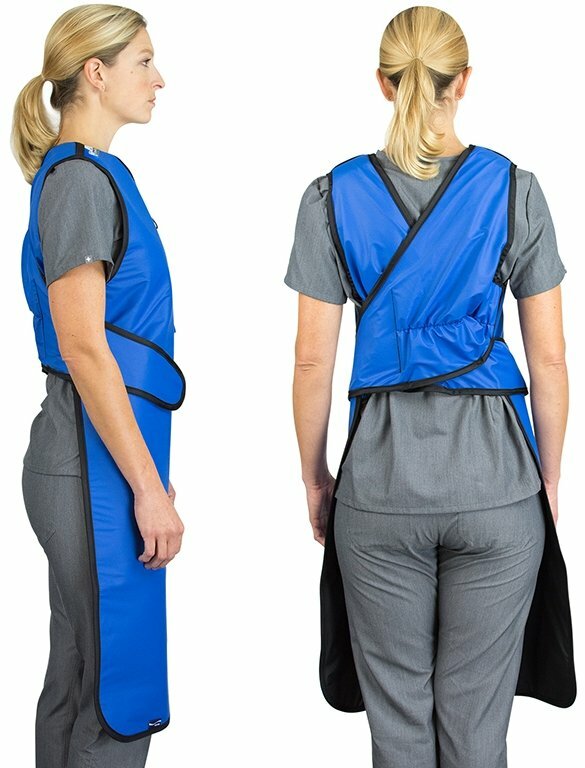 The F17 is a great option for those who don't turn their back to the source of x-rays and need a lightweight, simple lead apron. 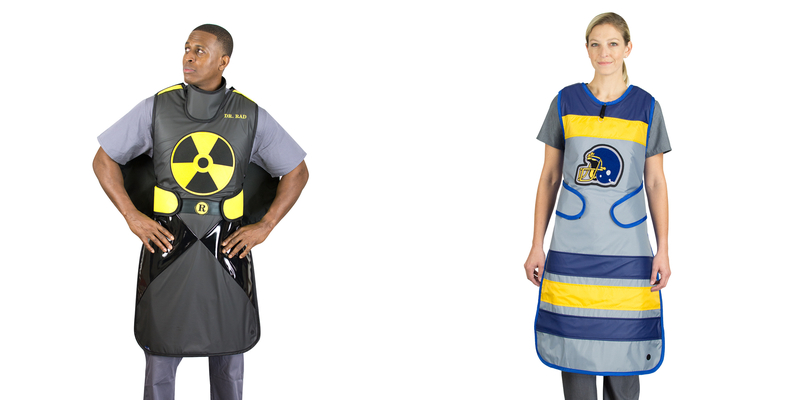 This model offers frontal protection with criss-cross stretch back and hook and loop. 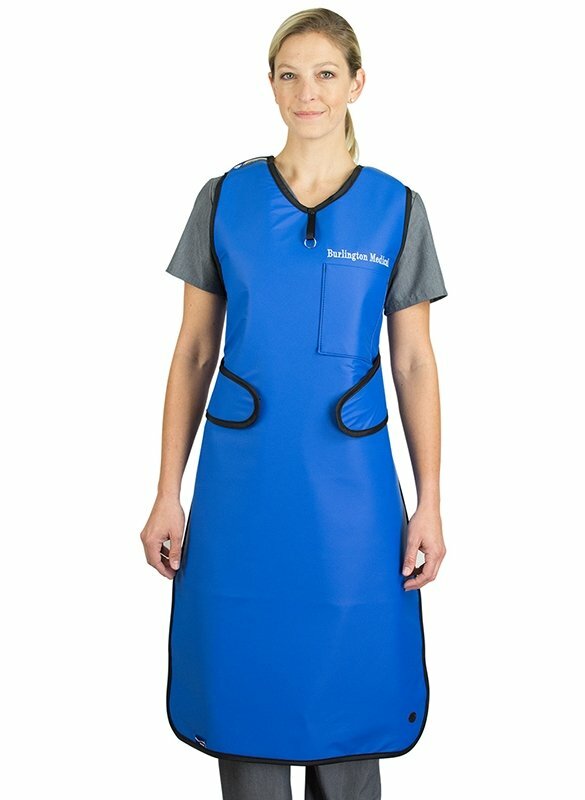 The stretch closure provides greater weight distribution between shoulders and back, it also makes it one of our easiest aprons to put on.